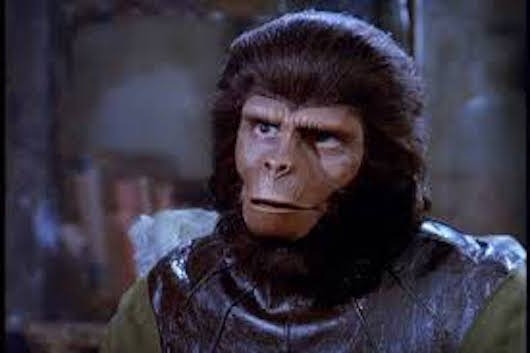 If I told you I was seeing Planet of the Apes in theaters in 2016, you’d assume I was watching the third film in the new series starring Andy Serkis in motion capture technology as Caesar. Thanks to TCM and their Big Screen Classics promotion, the original 1968 classic is back in theaters for only one more day. It premiered on Sunday, July 24th, at several theaters throughout New York City, and I was there with my entire family, including my 5-year daughter. Since the original Fright Night has never been granted an official retrospective documentary despite being highly deserving of one, a group of filmmakers based in the U.K. have taken to Kickstarter to raise funding for their own, You’re So Cool, Brewster! 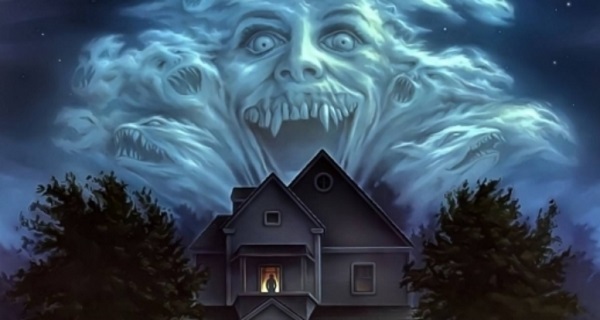 The Story of Fright Night. You can check out the Kickstarter pitch video here below.